Summer seems to be really here and it’s time to either save your stringed music instrument for the duration of holidays or prepare it for use in summer months. Following are few suggestions to keep your music instruments happy throughout the holidays! 2Luthier glues are specifically formulated to release with heat application, so leaving music instrument in a really hot space, e.g. car boot, sunny room, etc, in many cases results in instrument ungluing and needing complicated and costly repairs once the summer is over. 1The danger is much worsened in case if the instrument happens to be tuned and therefore kept under strain, glue softens in day heat and sets during cooler nights, resulting in instrument bending following the pull of the strings or in many cases ungluing. 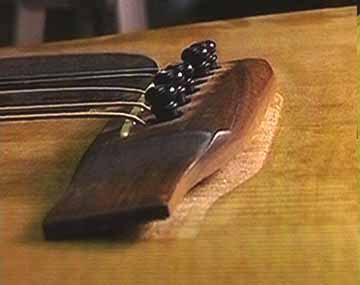 3Humidity and heat are extremely dangerous to instruments whose necks have dried over time, which can be prevented by treating the neck with oil made for fingerboards*. The instrument that will be used in summer months will need a little bit more attention than the same instrument during cooler part of the year, due to the temperature changes, higher humidity and sweaty fingers! The points mentioned in a checklist above (for instruments stored in summer) apply also to the instruments that will be played, except that you don’t need to detune. 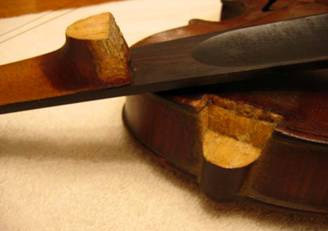 Additionally I would also suggest deeper cleaning for fingerboard before applying the oil as besides humidity the fingerboard of your instrument will also be faced with sweat which is almost impossible to avoid in summer heat. You will also need to change your strings more often than in winter months as together humidity and sweat make more damage & faster. – clean and protect strings for longer life reducing finger squeaks at the same time. Keep your instrument well maintained to enjoy it throughout the summer and beyond!